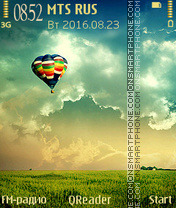 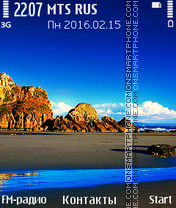 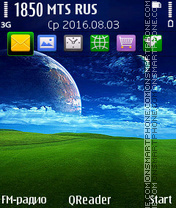 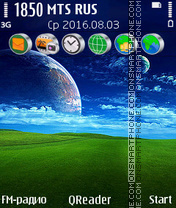 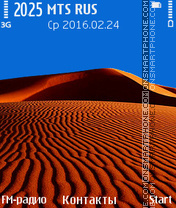 Desert and dunes - theme on your phone. 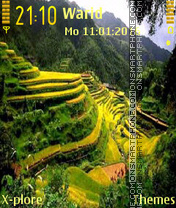 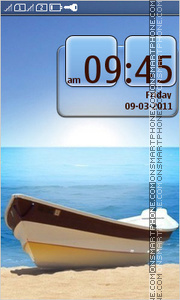 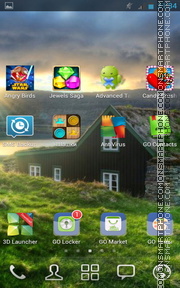 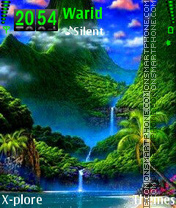 Waterfall in the tropics and palm trees - theme for Nokia. 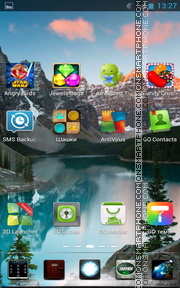 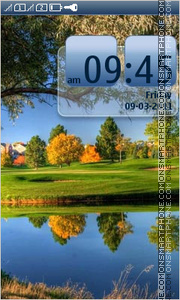 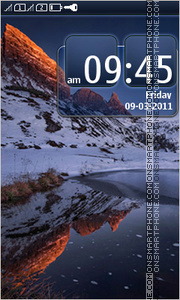 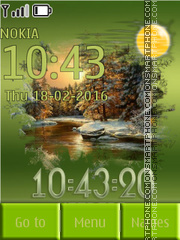 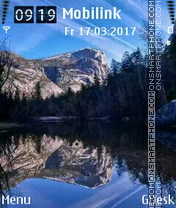 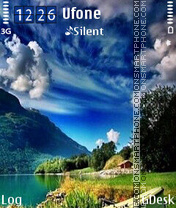 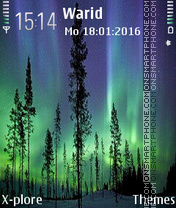 Free theme for Nokia about autumn forest and lake.